Pdf to Jpg Bmp Tif Png Converter 3000 is an easy-to-use Pdf to JPG,TIFF,BMP,PNG etc images converter. 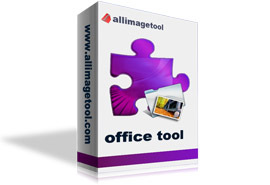 It can help you free convert your PDF files to massive types of image like jpg,jpeg,bmp,tif,gif,png etc in batches. It can preserve original layout, text, images, vector drawings of your pdf file. More, the processing speed is very fast. User-friendly interface is very easy to use with merely a few clicks. Convert PDF to BMP,TIFF,GIF,PNG with ease. Support convert any segment of PDF to popular images.